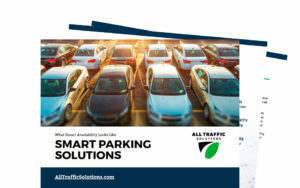 Our smart parking availability and guidance solutions make it easy and cost-effective to solve your most complex parking management challenges. Smart Parking Made Easy. 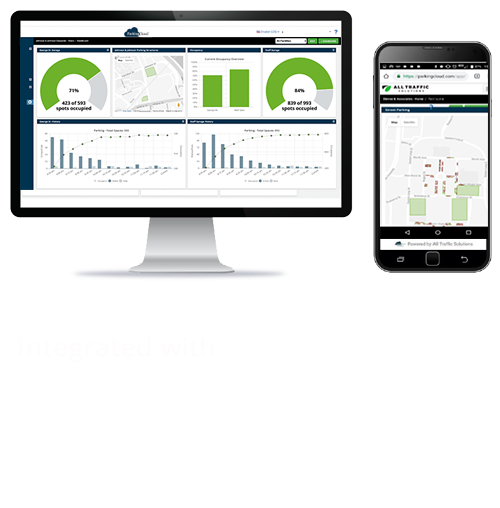 ParkingCloud™ is the only cloud-based IoT platform built specifically for the parking, transportation and traffic industries that integrates all your devices, data and output in one place, so you always have access to all your important data and information. With ParkingCloud, your technology choices are limitless, regardless of your current environment—as complex or as simple as you need your system to be. Leverage your existing technology and seamlessly add new technology and devices as your requirements change, without being locked into one vendor’s platform. ParkingCloud is the first and only IoT platform built specifically for the parking, traffic and transportation industries. 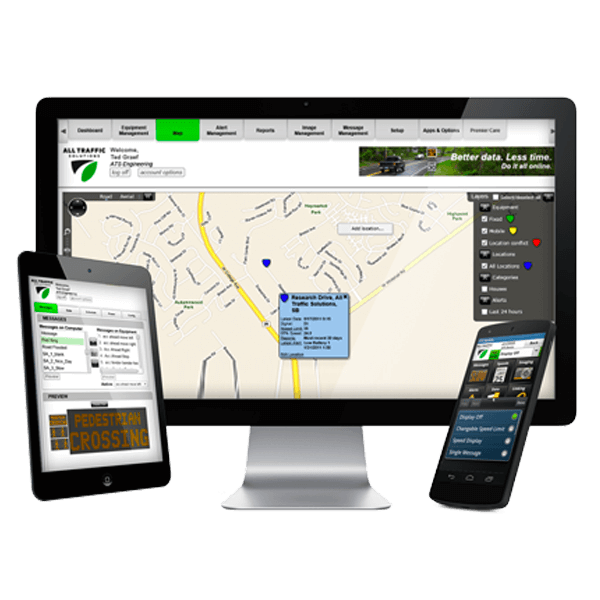 Always know your inventory and availability in real time, using cost-effective sensors, real-time data collection and customized vehicle guidance systems. Combine with our parking guidance, access systems, safety solutions, and reporting and analytics for seamless, end-to-end parking availability management. 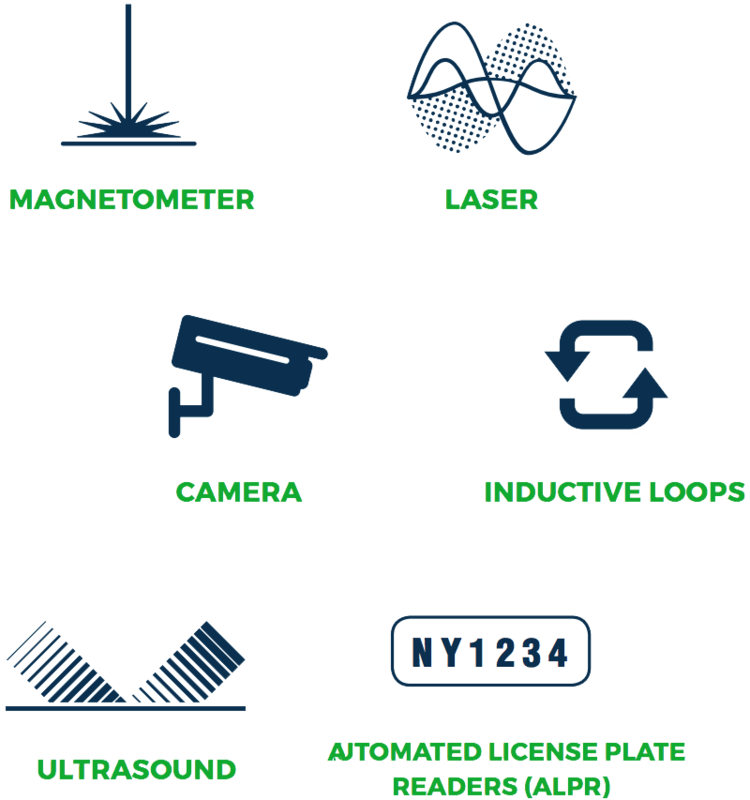 With the widest range of counting devices to choose from, ParkingCloud’s open architecture allows us to design the best-fit solution configured to your environment. 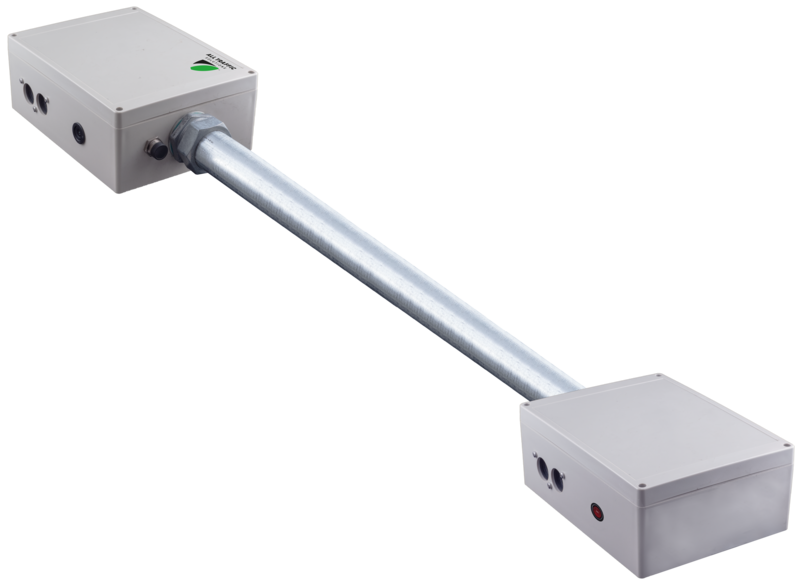 Feed your parking guidance system with real-time occupancy data on your entire parking inventory. 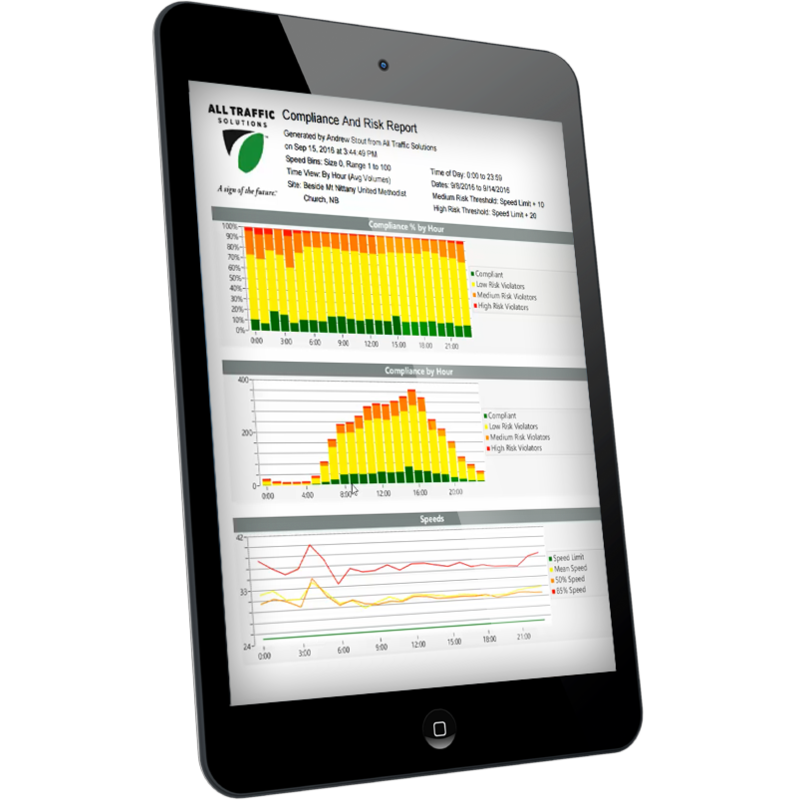 Have all data and reporting at your fingertips, in the Cloud, available from any connected device. 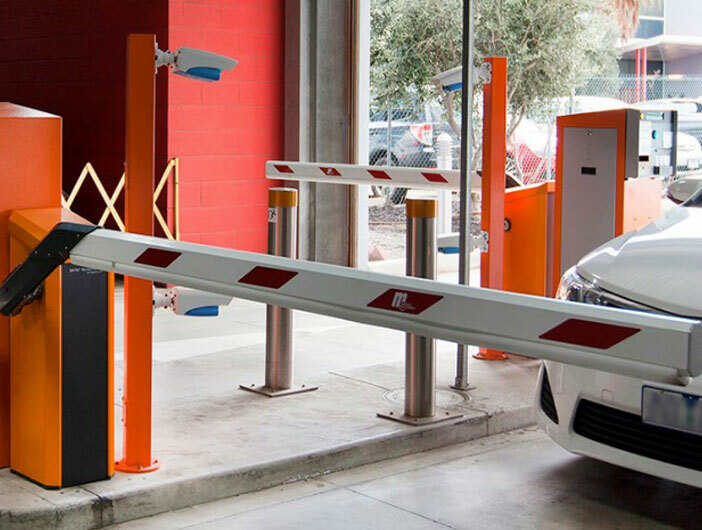 Automate access to your gated parking facilities by leveraging technology that integrates with your existing systems, or build a new access control solution that utilizes the IoT and cloud-based software. At ATS, we understand that the best way to build a virtuous parking ecosystem is to ensure that parking, traffic and safety data are mission critical. 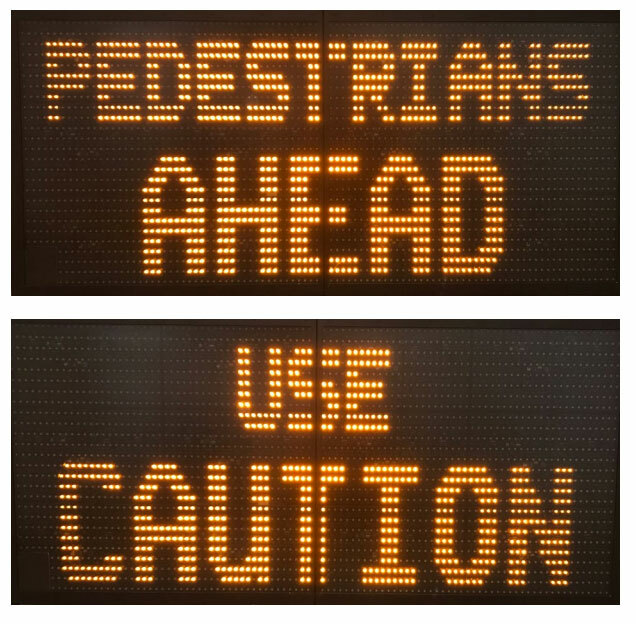 Whether that means integrating traffic data into your parking guidance system, using your access control data in real time for incident response, or even leveraging ALPR data to “find my car”, the collection and ongoing exchange of data is a key building block to your success. 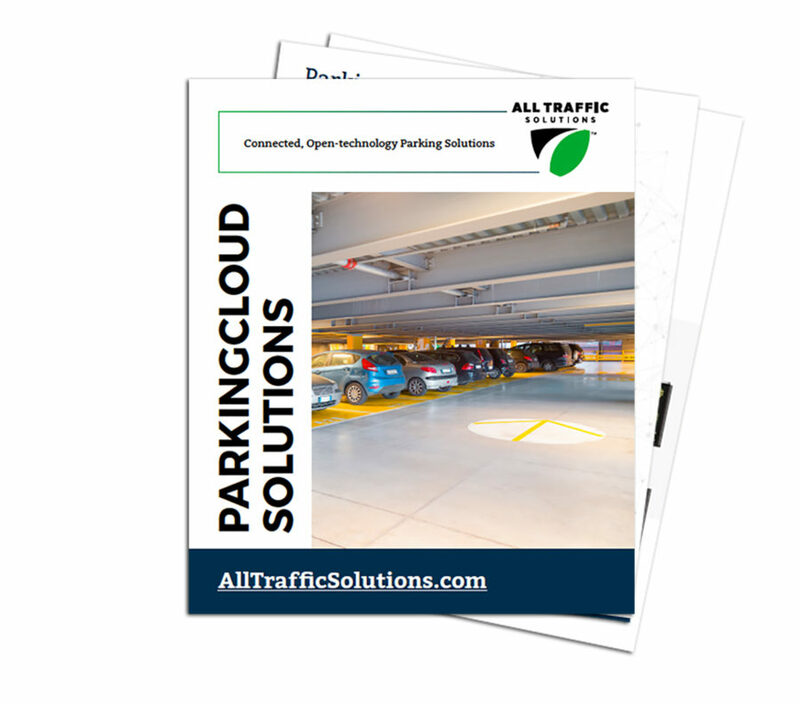 ParkingCloud’s open API gives you the flexibility to build the system you need based on real-time information and data. 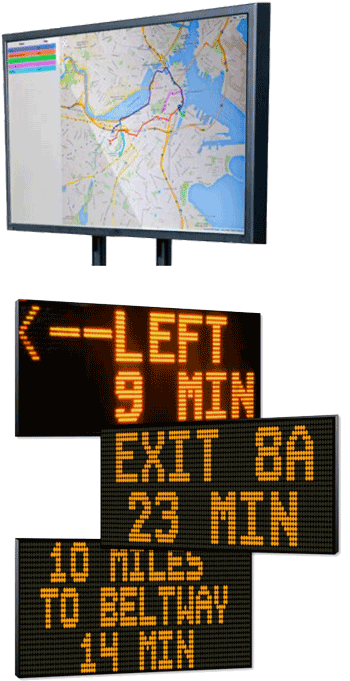 Help exiting parkers find the fastest route to their destination Give parkers exiting your facility the information they need to start their journey via the fastest route. Leverage real-time information to provide the most seamless experience possible with adaptive vehicle routing solutions. 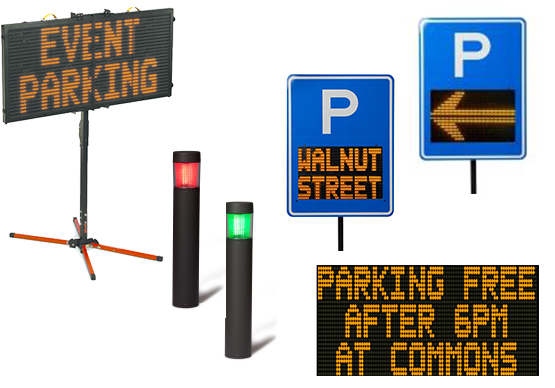 Parking counting, signage and real-time availability made easy. ParkingCloud NOW gives you everything you need to capture highly accurate parking counts and share real-time availability on digital signage, apps or web. 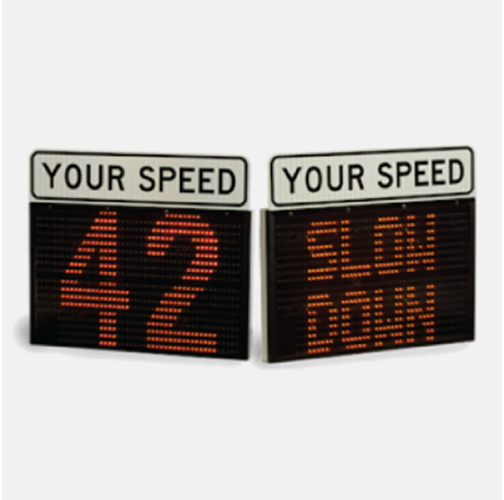 Counts vehicles at entries and exits with greater than 98% accuracy, which are the highest accuracy levels in the industry. With ParkingCloud NOW you’re up and running in hours instead of weeks or months—without cutting into the surface of your parking area or disruption to parkers or pedestrians. 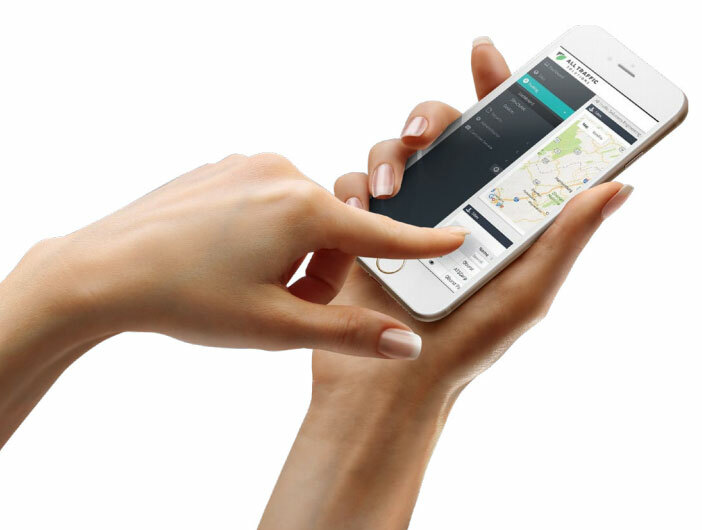 ParkingCloud NOW is the world’s easiest and most accurate parking counting system. 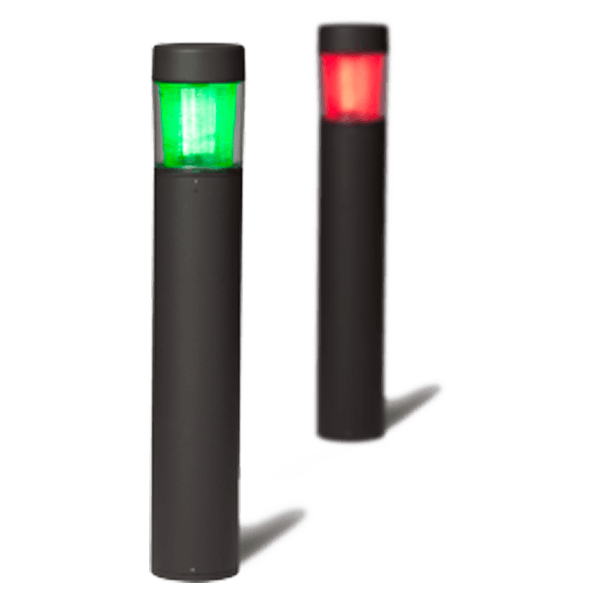 LED indicator bollards that display parking availability with a simple red or green light indicator, placed at the end of each row of the parking facility.